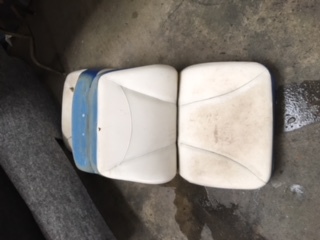 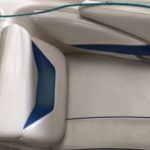 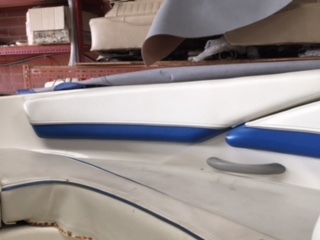 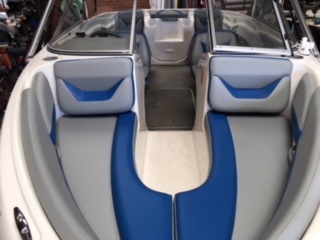 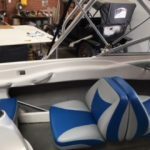 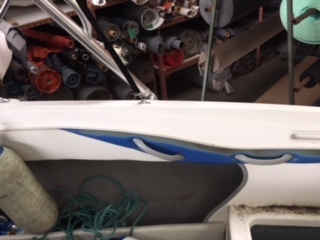 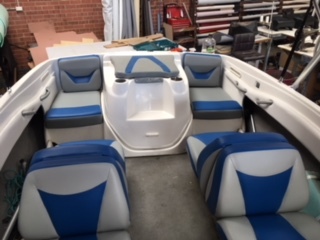 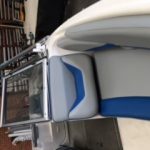 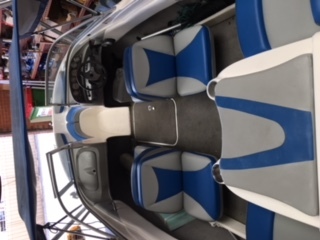 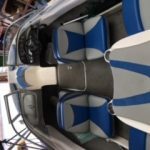 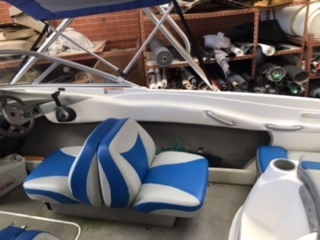 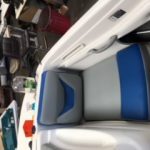 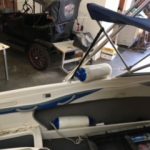 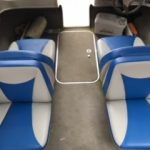 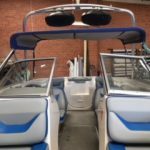 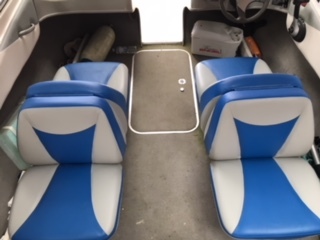 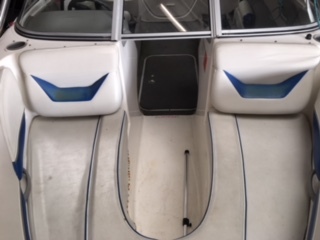 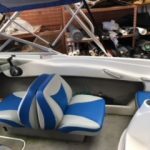 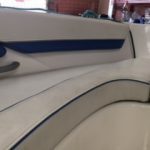 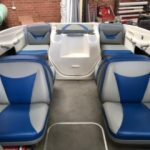 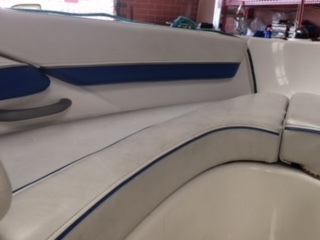 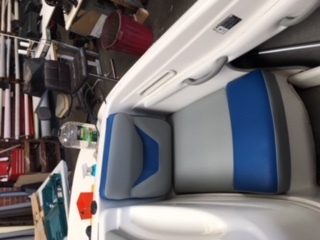 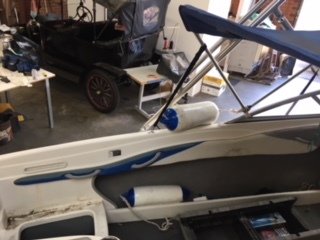 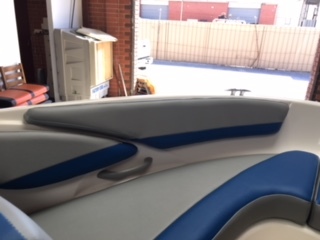 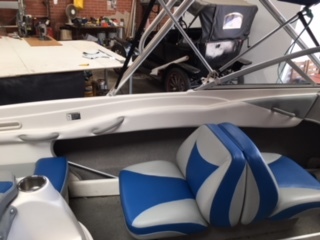 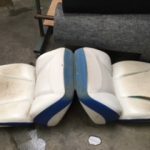 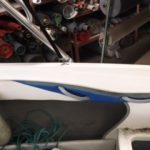 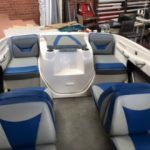 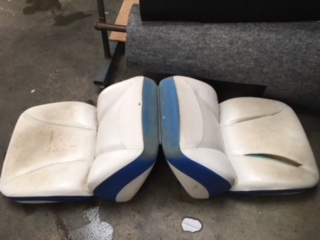 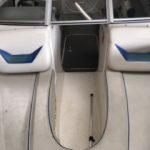 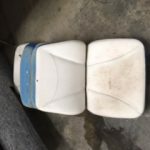 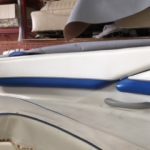 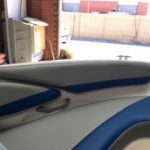 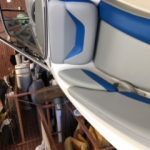 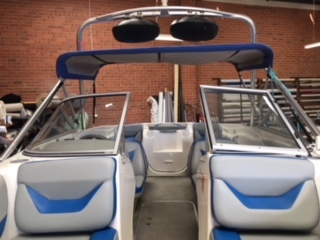 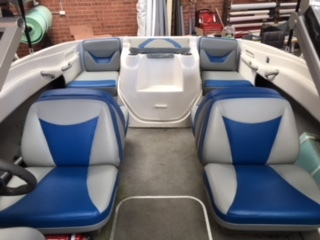 We were able to restore these tired and worn ski boat seats to their new found glory. 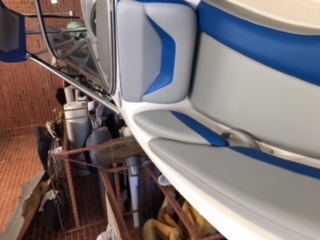 WIth a slight change in colour and an update in design, this boat now looks as good as new. 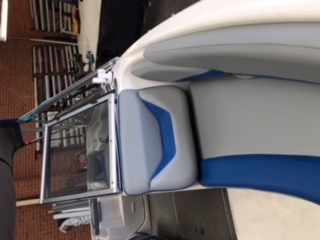 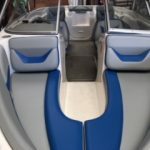 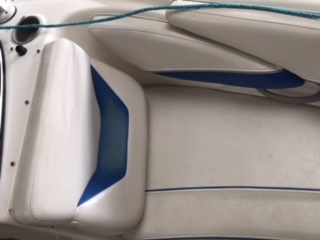 Using the old seat covers as a basic batter, the change in colour and design was carried throughout the boat, travelling down the side through the cushioned bolsters. 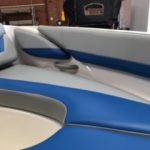 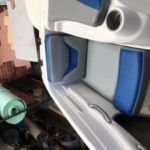 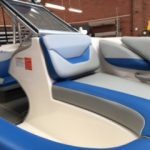 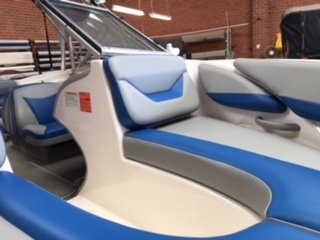 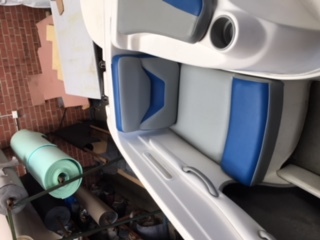 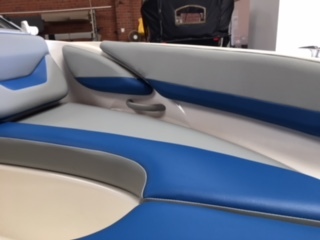 We made subtle changes in material colour and replace the foam to create comfort for guests on board the boat.